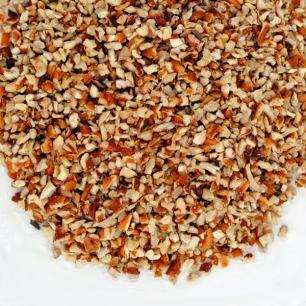 Searching for some inspiration in the kitchen? 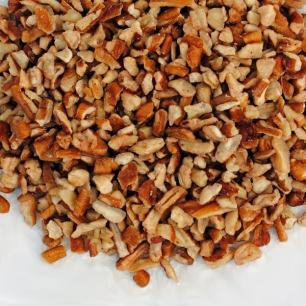 Liberate your culinary creativity by using our delicious, farm-fresh nuts as baking ingredients. 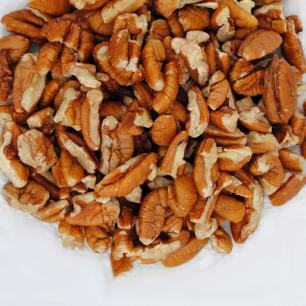 Our pecans, walnuts, and cashews make great additions to any recipe, whether as a tasty complement or the main focus. 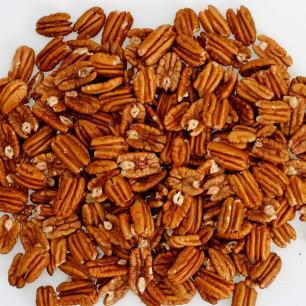 Sprinkle small or midget pecan pieces on a salad and bring a flavorful crunch to lunchtime. 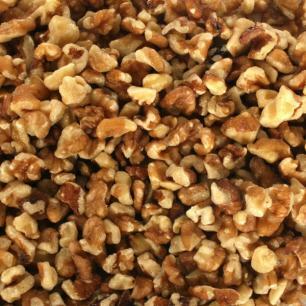 When it comes to desserts, the possibilities are truly endless. 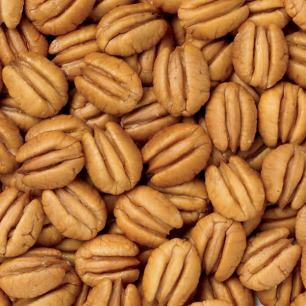 Create pies, cakes, cobblers, cookies, tarts, and more with our signature pecans. 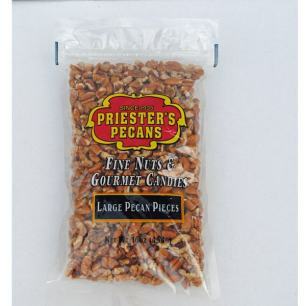 All are guaranteed to be a hit at birthdays, wedding receptions, office parties, holiday gatherings, and any other events on your calendar. 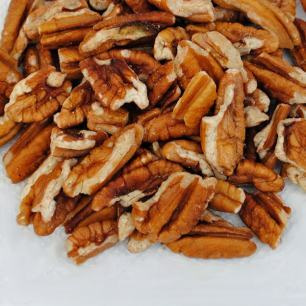 Our pecans and nuts come in resealable zipper bags, so feel free to save them for baking projects throughout the year. 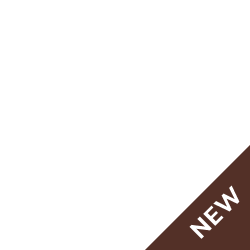 Pick your favorite and get cooking today! 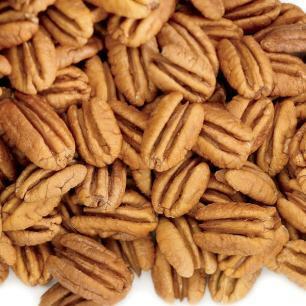 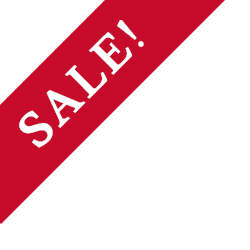 Be sure to check out our Priester's Pecans recipe section for pecan and other nut related dishes. 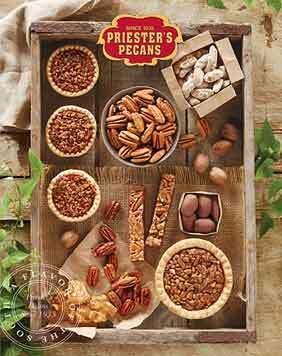 Using our high quality southern ingredients, you'll find recipes for everything from appetizers - like Captain Rodney's Cheese Bake Recipe - to traditional favorites, such as our Priester's Perfect Pecan Pie.